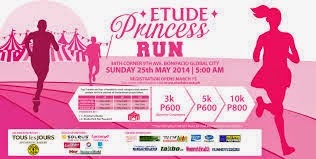 In celebration of mothers and families, Etude House Philippines is holding a fun run dubbed as “Etude Princess Run 2014.” Bonifacio Global City roads will be colored pink as runners will be wearing pink singlets on May 25, 2014 at 5am. Female participants are encouraged to wear pink tutus as they hurdle 3K, 5K and 10K categories to make this event a fun, bonding activity for everyone. 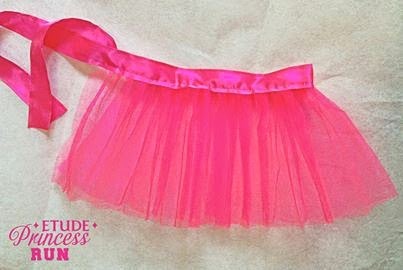 Part of the proceeds of this pink fair goes to One Chair, One Child #UpuanParaSaKinabukasan Campaign of the YesPinoy Foundation (chaired by actor Dingdong Dantes) in partnership with the Lifeline Foundation. The One Chair, One Child Campaign aims to raise funds to buy school chairs for around 3,000 student survivors of Typhoon Yolanda, who go to Estancia Central Elementary School in Northern Iloilo. 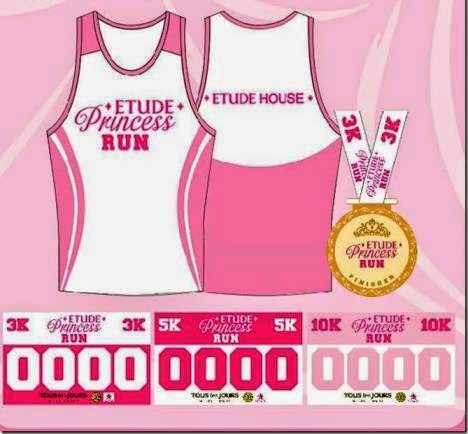 Cosplayers registering for 3k will get Php 100 off the registration fee (No Singlet included in Race Kit). 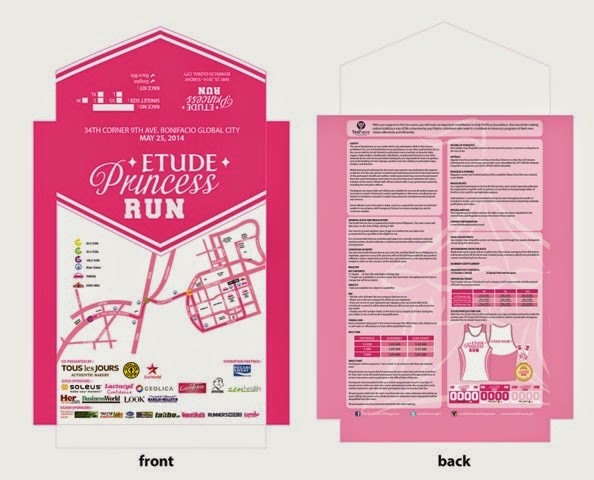 Cosplayers must be in their costumes on the day of the event to enter the race.